We Sell Texas Real Estate. Looking for a Texas Real Estate agent in Arlington? 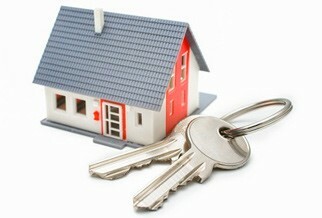 We will help you find that ideal home or investment property – for the right price. We work with investors, and with home owners who think like investors. JBA Properties has professional experience with Texas Estate Investments since 1992, when purchasing a fixer upper property. We have the resources and estate experience you need to make sure you make the right decision. Buying is now cheaper than renting in 74 percent of the nation’s largest cities. Low home prices and “rock-bottom” interest rates as well as tax advantages of homeownership are the reasons why it’s now cheaper to BUY a 2-bdrm home than to rent one. 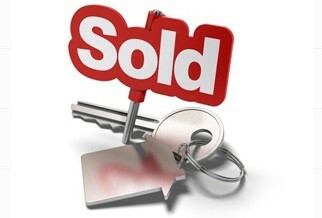 JBA Properties will help you sell or buy Arlington real estate listings. Analyzing information on homes for sale in Arlington, Texas, we calculate home values in neighborhoods, and local surrounding areas. We research real estate sale listings for condos, bank owned homes, short sales, town homes, duplexes, land and luxury listings. If you’re looking to buy or sell property in Arlington TX, check out our extensive list of local and featured properties. We make it easy to find your dream home by filtering home types, price, and size.